Mr. Gerald Orval Borreson, age 89, passed away Saturday, October 6, 2018. 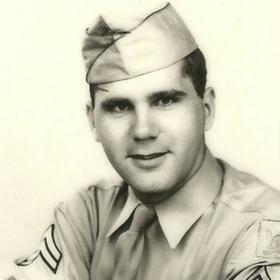 He was born in Kaukauna, Wisconsin on November 14, 1928 to Melvin & Esther (Christianson) Borreson and served his country in the US Air Force. 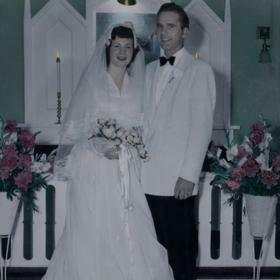 He married the former Evelyn Westenfelder on June 23, 1951. Mr. Borreson had been employed as a machinist for Teledyne Continental Motors for over 40 years until retiring in 1988. 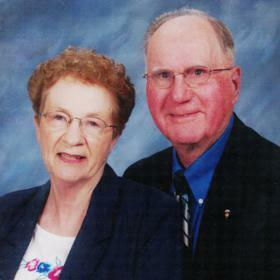 Gerald was a member of First Evangelical Lutheran Church, UAW Local 113 and Sons of Norway. 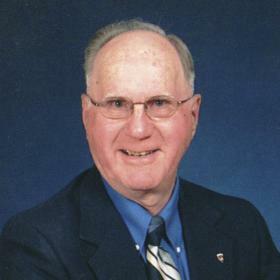 He was an avid golfer who enjoyed bowling and woodworking. Wife of 67 years, Evelyn; daughter, Barbara (Mark) Nelson of Muskegon; sons, Dr. Daniel (Dawn) Borreson of Newaygo, Gary (Janine) Borreson of Maple City MI, James (Lois) Borreson of Saranac; grandchildren, Rachel (Greg) Piller, Gabe (Daisy) Borreson, Levi (Erin) Borreson, Erica (Derek) Rovey, Evan (Cynthia) Nelson, Rob (Carrie) Harrison, Ingrid (Nolan) Miller, Shealynn (Mani) Franquez, Dr. Trevor (Becca) Nelson; 12 great grandchildren. 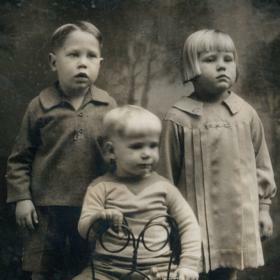 He was preceded in death by sisters, Alice Ellis & Audrey Raymond and brother, LaVern. Saturday, October 13, 2018, 11:00 AM with visitation one hour prior to the service at First Evangelical Lutheran Church with Rev. William Uetricht officiating. Internment in Twin Lake Cemetery. MEMORIAL: First Evangelical Lutheran Church Building Fund.